The stunning production of Grug and the Rainbow based on the much loved picture book by Ted Prior is coming to Sydney this September and more precisely at Monkey Baa Theatre Company from Thursday 7th to Saturday 9th September. Grug began his life as the grassy top of a Burrawang tree. Embarking on his own epic journey to find a rainbow, it always seems just beyond his grasp. But Grug is bursting with determination and his adventures are always full of surprises. Come and join Grug's exciting adventure. Recommended for ages 1 to 5. 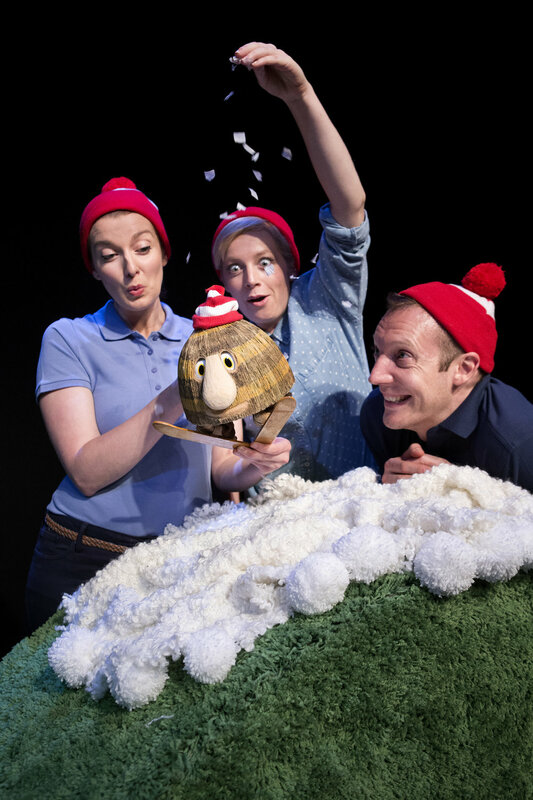 For more information on Grug and The Rainbow at the Monkey Baa Theatre, head to their website.